With a unique, high-endurance skin protectant, polymer-based barrier products that help prevent skin injury, and cleansers and moisturizers that help maintain skin health, 3M™ Cavilon™ Skin Care Solutions use 3M science to deliver versatile solutions that help simplify your protocols and protect the skin that protects your patients. Click the hotspots to learn more about each solution. As the largest organ in the human body, skin is vulnerable to a multitude of threats – especially in healthcare settings. Protecting patients from healthcare-acquired skin damage is a critical part of providing care, but as conditions become more complex, it’s ever-more challenging to keep skin safe. Not only can potential conditions affect patient/resident health and healing, they can also influence care costs and facility resources. Explore complications below, and see how you can help reduce the risk at your facility. 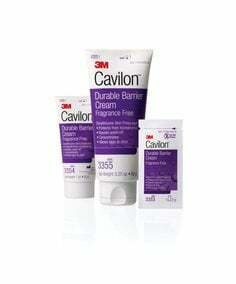 Do you have questions about 3M™ Cavilon™ Skin Care Solutions? 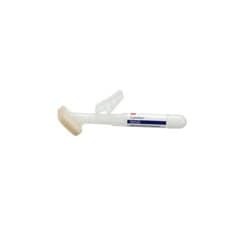 Unsure what product may help address your clinical needs? Have a skin-related challenge at your facility? Ready to purchase? Our team is here to help. Are you an existing 3M customer? 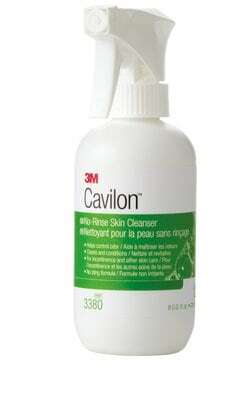 Which 3M™ Cavilon™ Skin Care Solution do you have a question about? 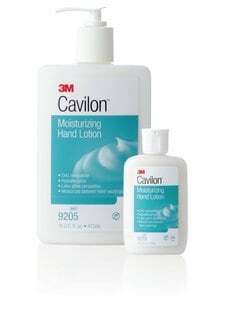 Discover our range of 3M™ Cavilon™ Skin Care Solutions companion products to protect the skin that protects your patients/residents. Skin is an ever-present, always visible entity that we see but don’t really look at closely until something is wrong. View our latest skin resources to better understand how you can properly assess risks to skin, establish standardized protocols and develop better care processes to help prevent health-care acquired skin injury and infection. How is skin human and personal? How can scientific advancements play a role in improving skin health? What can you do to implement change in your practice? Our free report – State of skin: Elevating the science of skin management – addresses these important questions and more. Skin reveals so much about us, the world we live in and how we live our lives. Join this world-renowned panel of experts as they explore their passion, advocacy and thought leadership around skin health and why skin integrity is so important. 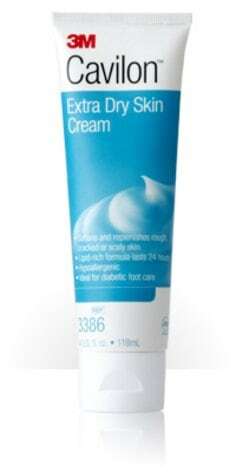 Connecticut Children's Medical Center's successful skin care program received the seventh annual 3M Award for Excellence in Skin Safety. Learn how the team developed a robust evidence-based skin care education and training program to reduce pressure injury prevalence. Browse the latest updates, research and learning opportunities from 3M™ Cavilon™ Skin Care Solutions and 3M Health Care. 3M hosts and participates in several live educational events and scientific meetings throughout the year. Find out where we’re headed next, and visit us on the road to learn how 3M science can help your practice. How can the power of ultimate skin protection help your practice? 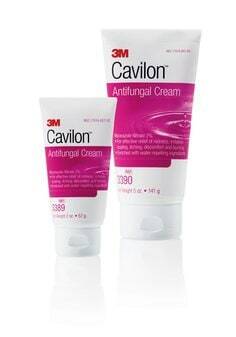 Read more about 3M™ Cavilon™ Advanced Skin Protectant, featuring 3M’s revolutionary polymer-cyanoacrylate technology, and learn how you can help protect patient/resident skin like never before. ¹· Brennan MR, Milne CT, Agrell-Kann M, Ekholm BP. Clinical evaluation of a barrier film for the management of incontinence associated dermatitis (IAD) in an open label, non-randomized, prospective study. JWOCN 44(2):172-180, 2017. ²· 3M data on file. TEAM-MISC-05-005732 and SPONSOR FINAL RPT-05-002049. 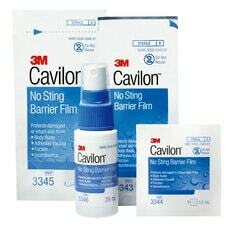 ³· George M. Use of a barrier film (3M™ Cavilon™ No Sting Barrier Film) to reduce local skin complications around peripherally inserted central catheter lines: a randomized prospective controlled study. WCET Journal. 2016; 36(4):8-13. ⁴· Maene, B. Hidden costs of medical tape-induced skin injuries. Wounds UK. 2013; 9(1), 46-50.